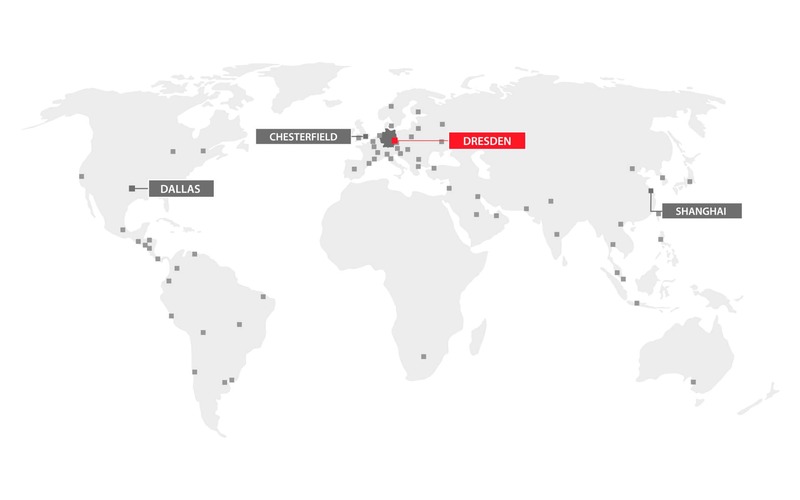 As a specialist in infrared measurement technology, the Dresden-based InfraTec GmbH offers customers countless cutting-edge thermography products. These will again be on display in 2014 at InfraTec’s popular thermography roadshows in Germany, Austria and Switzerland. In addition to theoretical aspects of thermography, interesting examples of the products’ practical applications and their latest product developments will also be presented, including the newest equipment options and model variations for VarioCAM® High Definition, the high-speed camera ImageIR® hp and the super-zoom camera series ImageIR® 8300/9300 Z. 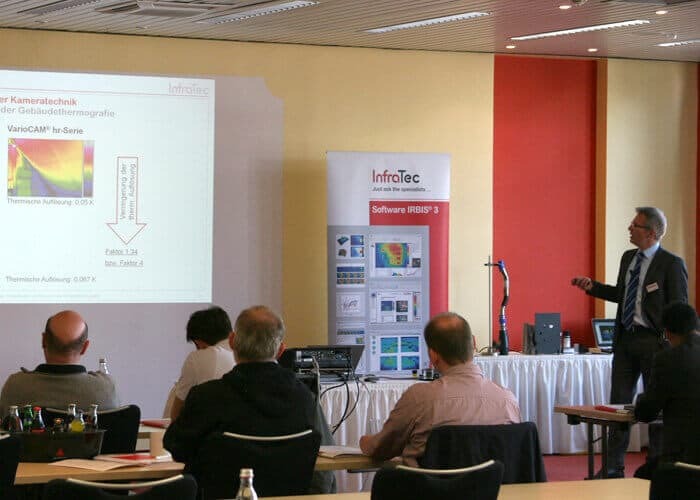 Participants will also be able to learn more about the features of the control and acquisition software, as well as the highly efficient analysis capabilities of the InfraTec thermography software IRBIS® 3. Experienced InfraTec application engineers will be available to expertly answer questions and to demonstrate all the capabilities of the thermal imaging cameras. The events last from 9.30 am to 3.30 pm. Please note: Currently the roadshows only take place in Germany. To get more information about our products, you can use the contact form.